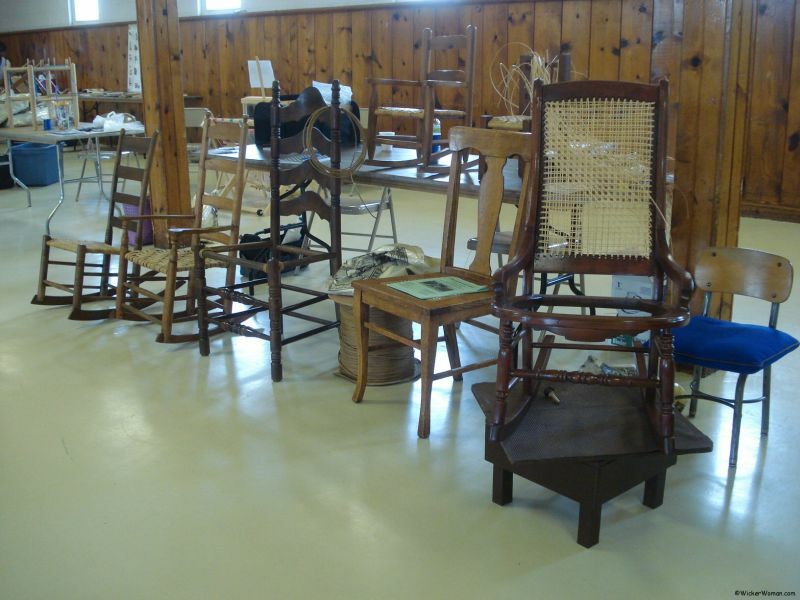 Chair caning specialist Jean Bove owner of Murray Hill Weaving located in Hill, New Hampshire has joined the Furniture Repair Directory in the Seatweaving section. 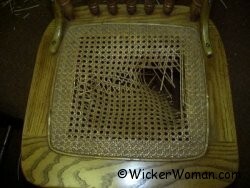 Please visit Murray Hill’s listing to see what else is offered besides chair caning and seatweaving repair. 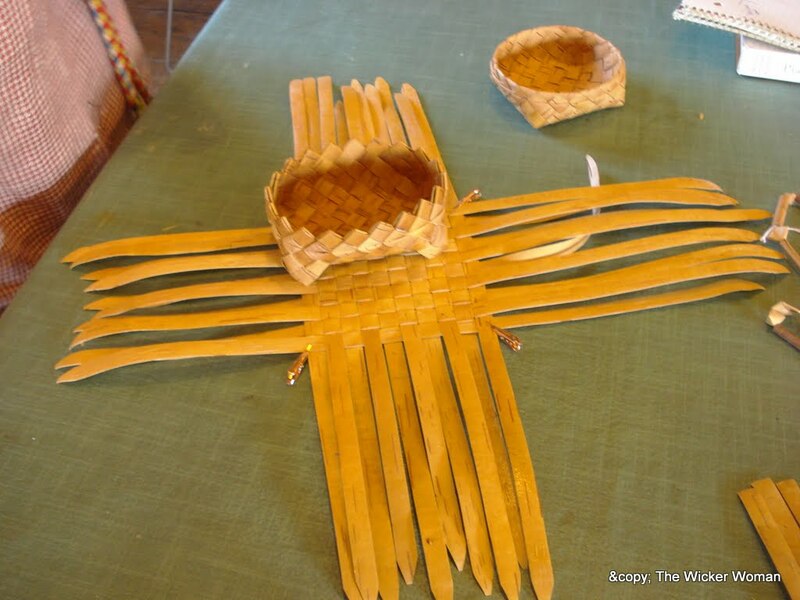 To give you a hint; basketweavers as well as people that want to learn chair caning love Murray Hill, too!